Living the Good Life: I'm not addicted to reading, I can quit as soon as I've read one more chapter! I'm not addicted to reading, I can quit as soon as I've read one more chapter! And here we go again! This is my second attempt at this post, I had all but finished but I must have pressed some thing and it all disappeared! As you can imagine, I had a few choice words to say about it. No idea what I did, it's never happened to me before. Oh well. I'm not addicted to reading, take 2. 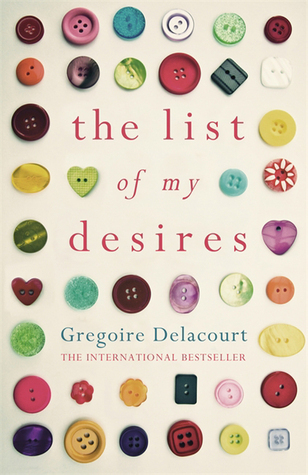 The list of my desires by Gregoire Delacourt This was February's Book Discussion Scheme(BDS) choice. I liked it and initially I gave it 3 stars. After discussing it at book club I realised that I really liked it so re-rated it to 4 stars. 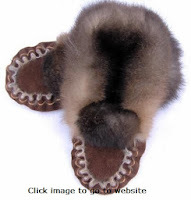 It's good to have these discussions, it makes you re-assess your initial impression. *Goodread's rating system classes 5 stars as "it was amazing", that's why you see mainly 3's "liked it" and 4's "really liked it". 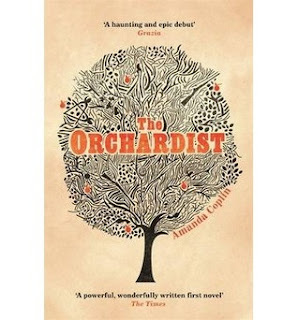 The Orchardist by Amanda Coplin This was March's selection for BDS*. Most of our group really liked it. I did too and rated it 4 stars, I had wanted to give it 3 stars as I wasn't entirely convinced about it. It was beautifully written but I felt it fell flat towards the end and I was a little disappointed in it. One other in our group felt the same way. I stuck with the 4 stars though, it deserved that. Worth a read, check it out and give it a whirl. Let me know what you think. 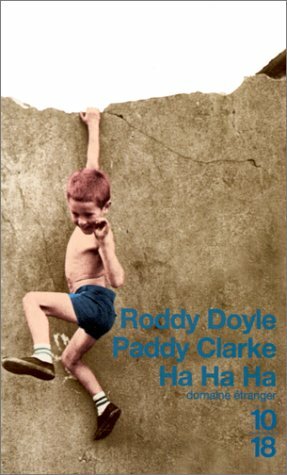 Paddy Clarke Ha ha ha by Roddy Doyle I needed a little light reading, so grabbed this off the shelf, I have to say I liked it so gave it 3 stars. I felt, personally, it didn't warrant 4 stars, in places it was a bit higgledy piggledy and I had to keep re-reading some passages, I hate that! 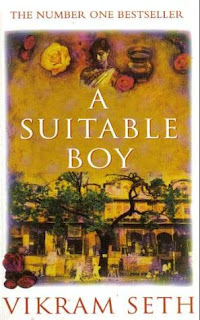 I have read another book by him, The God Squad, if I remember rightly it was bloody depressing. But then I loved The Commitments film, based on his book. So if you liked that and love the Irish sense of humour then I think you would like this. 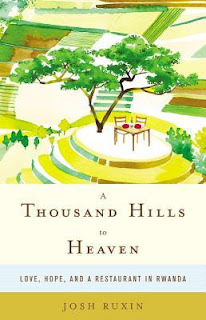 I found another of his at the book fair last week and have been recommended others to read. He could be a new favourite author. 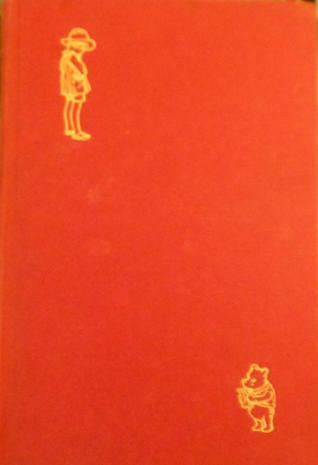 Winnie the Pooh by A.A. Milne I have owned this book for as long as I can remember, although I'd not read it for a very long time. I see so many pooh quotes which are wonderful, I just had to read it again. 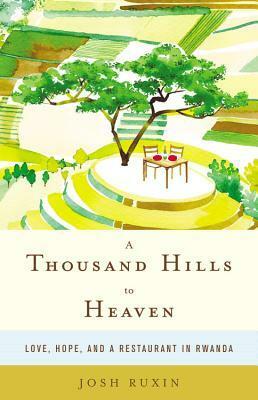 It's also on the BBCs list of 100 books to read in your lifetime, I can tick that one off. How could anyone not love Pooh Bear and Piglet? I gave it 5 stars, one of the all time classic childrens books. 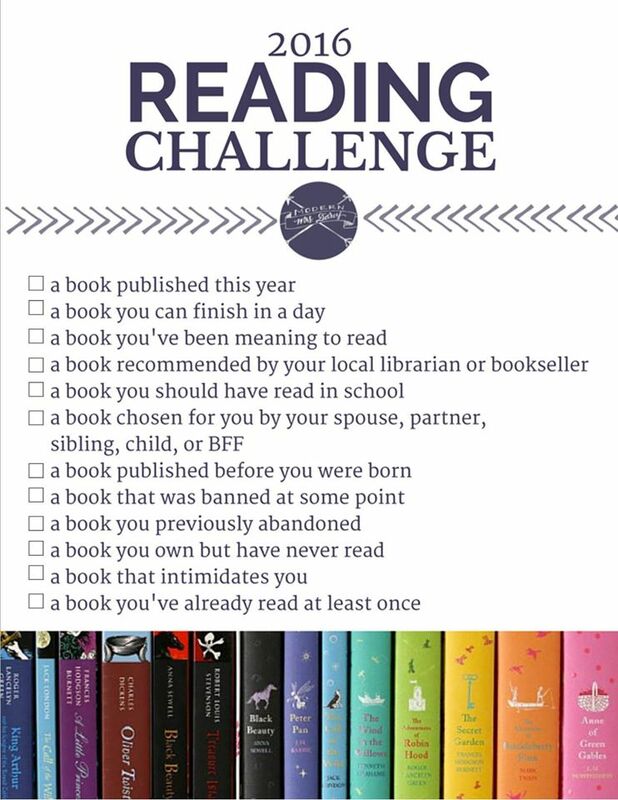 The Goodreads reading challenge I set myself this year, was to read 26 books, the idea being that I would read at least one epic book per month. 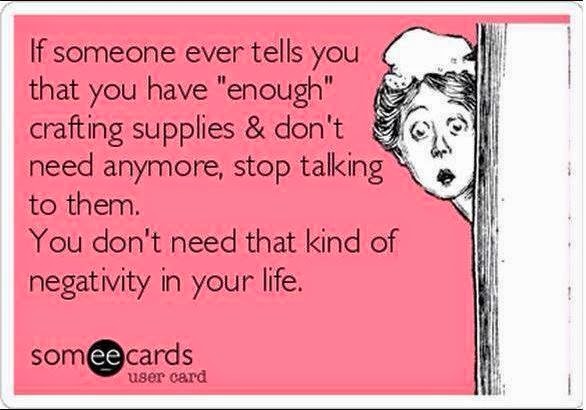 Yeah right! Are you on Goodreads? Come find me. 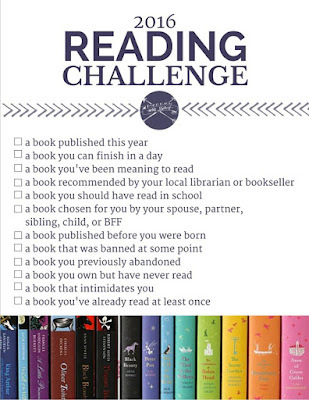 Or have you set yourself another challenge? Tell me, I'd like to know what you're reading. 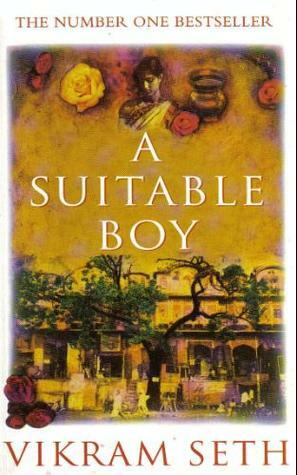 I am STILL reading A Suitable Boy by Vikram Seth. I am almost halfway through, on page 690 of 1474 pages! It's not, I think, a book I will ever read again, not because I hate it, I don't, I'm actually enjoying it, it's just so long. I've never read a book with so many pages before. 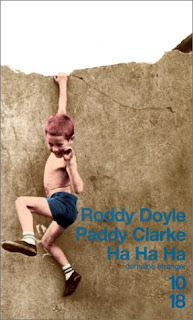 He apparently has a sequel coming out to it too, feck! You may have noticed in my last post I picked up War and Peace at the book fair, I reckon that will be a piece of cake! hahahah. In the next few days I will have to start Aprils BDS* choice, we meet on the 4th Thursday each month, for 10 months of the year. Three books on the go all at once! 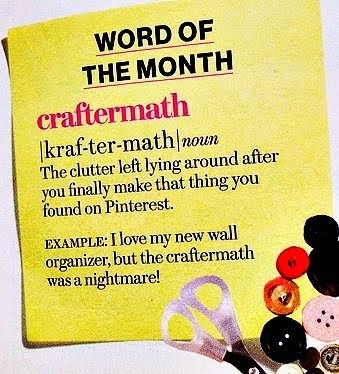 I've not managed that since I was a teenager, my head may well explode. Assuming that it doesn't I shall see you next time. Oh and one last thing, one of my good friends in the UK is also as avid reader, she's also a teacher (Hi Carolyn!) and very well read! She belongs to a reading group too, funny thing one month they read the very same book as us! Coincidence or what. I digress, Carolyn set me another challenge, like I need another one! But accept it I did, here it is, want to join me? That'll do I reckon, don't you? I was at craft today and managed to put together both the summer and autumn strips. I'll share those with you tomorrow.